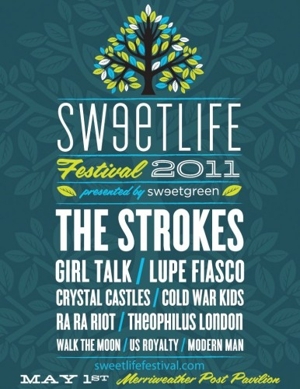 North By Northeast (NXNE) recently announced the second wave of bands for the 17th edition of the festival, taking over Toronto June 13-19, 2011. Now confirmed for the event are Devo, Descendents, Stars, The Pharcyde, Men Without Hats, Digable Planets, Twin Shadow, OFF!, Art Brut, Shad, Land of Talk, Chad VanGaalen, and Cults. 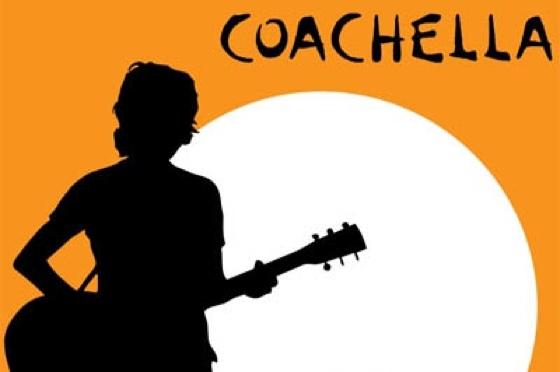 They join previously announced acts that include The Dodos, Deerhoof, Hot Water Music, The Bouncing Souls, and Anti-Flag, Dum Dum Girls and others. 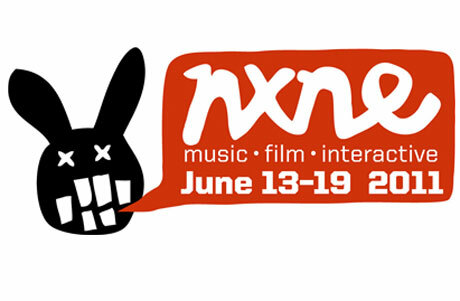 All NXNE Festival passes and wristbands are now on sale, available at www.nxne.com. Early-bird pricing for NXNE Priority Passes is available through April 25. And, the complete NXNE Music line-up and schedule, NXNE Film schedule and additional NXNE Interactive programming will be announced over the next few weeks. Stay tuned! Jason Rueger spent most of his youth in rural Kansas, walking dirt road paths, working and living off the land. So, when he decided to move to Brooklyn, his family was understandably shocked. It didn’t take long for Rueger to justify his move though. In only a few months time he had teamed with fellow Midwest transplants Ben Bullington (guitar) and Kurt Kuehn (drums) to form Country Mice. This spring the band, which also includes upstate New Yorker Mike Feldman (bass), will release a new single “Festival” on March 28 and their debut album Twister on June 7th. They’re also touring in support of their new material. Dates are down below. 03-14 New Orleans, LA – The Saint ! Though we’re not sure why it’s happening, The Libertines are set to reunite for the upcoming Reading and Leeds festival this year in Europe. 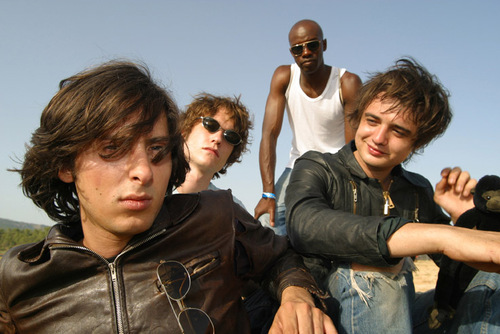 The band has spent quite a time apart since Pete Doherty and Carl Barat hated each other, for a lack of better words. Now they’re heading back into action, away from all their recent projects, and onto the stage together. Though this reunion has the ability to be pretty amazing if everyone has their act together, if it actually gets to the stage in the first place then it will be just as amazing. The festival takes place from August 27th to August 29th and features an amazing lineup of bands from Arcade Fire, to Modest Mouse to We Are Scientists. Limp Bizkit is also playing the fest. Yea, we’re just going to pretend that it’s not really happening. Take a look below for the list of all the performers that will be playing alongside The Libertines.